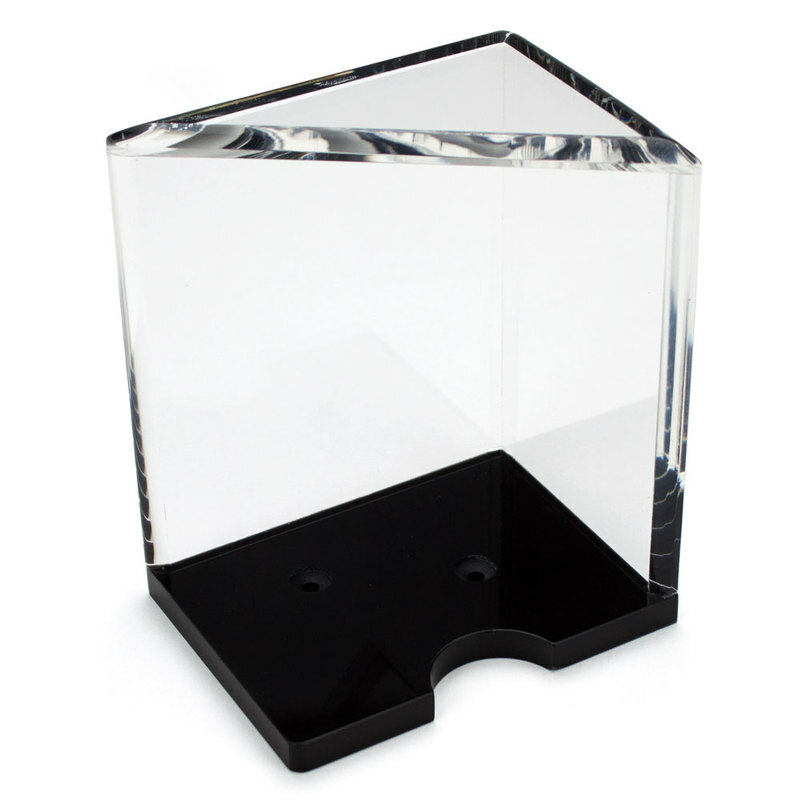 * The Casino Grade Discard Tray is heavy Duty Acrylic. 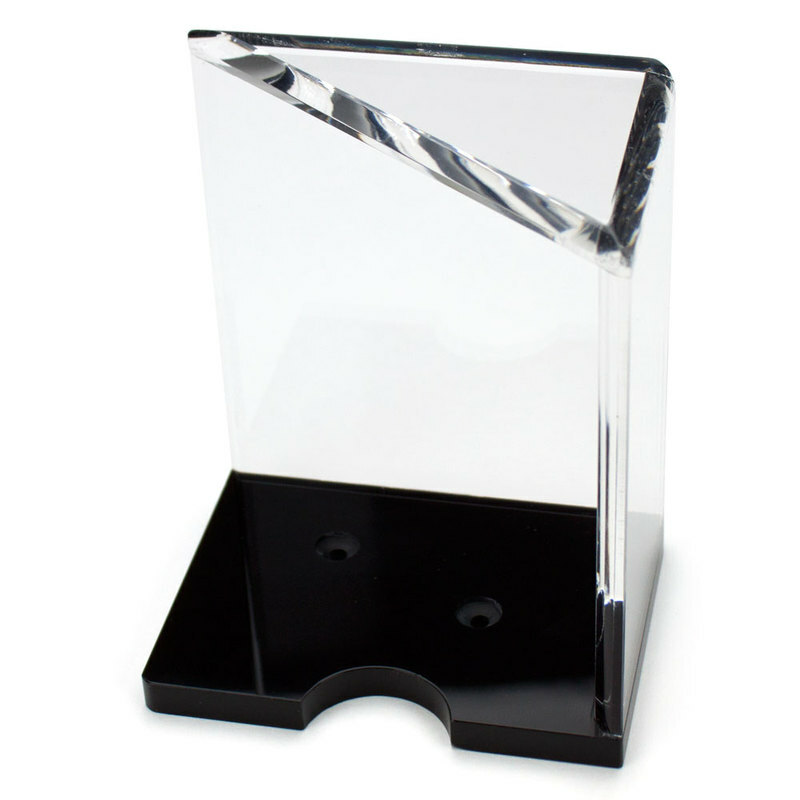 This Tray holds 6 decks easily. 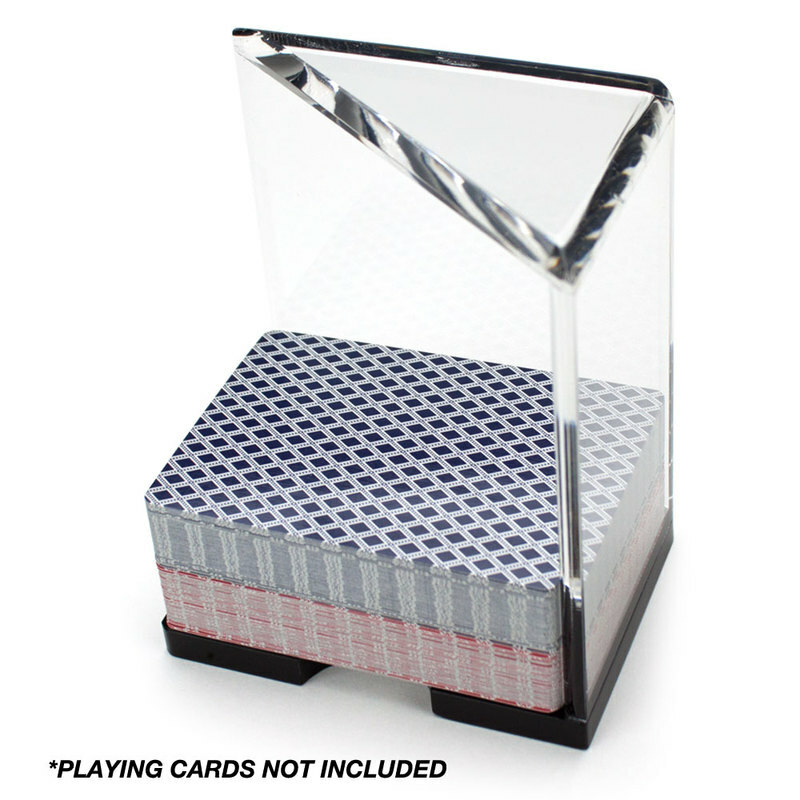 The cards are held in place by the 2 walls and stack until your dealing shoe is empty.